The most convenient way to buy a US iTunes Gift Card online! All iTunes cards are delivered quickly via e-mail to anywhere in the world. We have staff working at all hours to make sure your order gets processed quickly! I love downloading new and exciting music on the US iTunes store and impressing my friends. PayPal makes for a very fast and convenient payment method. I highly recommend MyGiftCardSupply. I’m always looking to watch the latest movies on iTunes, and having access to the US iTunes store allows me to watch all my favorite movies right when they come out in high definition! 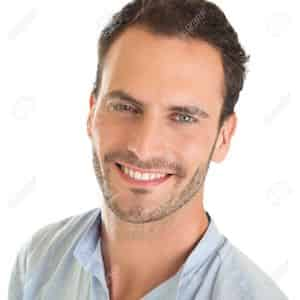 I’ve been using this site for two years now, and have been very happy with their service. No matter what hour of the day I order, my iTunes card always arrives within just a few seconds. Thank you MyGiftCardSupply! 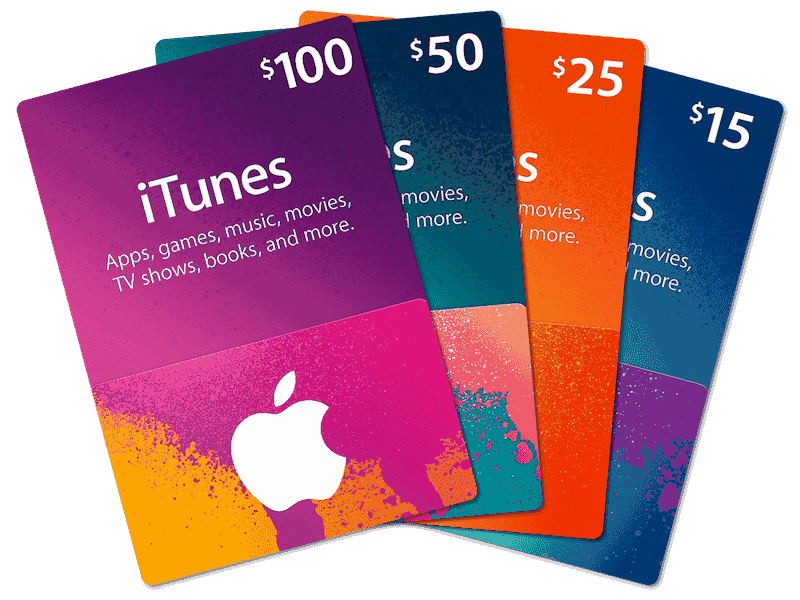 Buying an iTunes gift card from MyGiftCardSupply is fast and easy! All gift cards are digitally scanned and sent via email delivery. We’re located in the United States and all of our US iTunes cards are purchased directly from Apple authorized stores and sent securely to your inbox. You can have 100% confidence in the security and authenticity of our gift cards. We want to make purchasing gift cards as easy and convenient as possible. For this reason, we offer fast and secure payments through PayPal. Every order is processed from a live operator and then emailed. The US iTunes store has more content than you could go through in ten lifetimes! Wielding over 12-million songs, 250,000+ apps, hundreds of thousands of movies and TV shows, and a dozen libraries worth of iBooks to read or audio books. All of this content is available on-demand directly to any of your Apple devices. Downloaded content will also seamlessly sync across all your devices, so if you want to watch the rest of your Movie or TV show on your iPad or iPod, you can certainly do that. We started this business in 2012 so we can delivery US iTunes gift cards to our customers who are currently NOT in the United States. Currently, with PayPal, we are able to accept payments and delivery to customers in over 192 countries, including United States! Can I link directly to your old iTunes gift card pages? And the iTunes Automatic Delivery Subscription is also still linkable for your convenience.